Revitalize your skin with this antioxidant-rich, broad-spectrum UVA/UVB SPF 30 sunscreen. Daily use helps restore moisture, improves skin elasticity, minimizes fine lines + wrinkles and provides great sun protection. 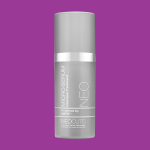 This cream is non-comedogenic and great for all skin types. Alleviate the look of fatigue and darkness under the eyes with this supercharged hydrating balm. Formulated specifically for the delicate skin around the eyes to help restore a brighter, more youthful appearance. Contains Micro Protein Complex, an anti-aging technology that targets crow’s feet, hollowness and creepiness, and ultra-moisturizing Hyaluronic acid to plump the skin. Plus, Bisabolol, a component of Chamomile Extract, helping the eye areas appear younger and smoother with regular use. 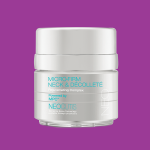 Firm and tightening the skin on your neck and décolleté with this targeted cream, expertly formulated to combat visible signs of aging. This intensive complex is packed with MPC and filled with antioxidants and moisturizers as well as exfoliating compounds to encourage cell turnover for a softer and more luminous appearance. With daily use, your skin will appear younger, smoother and brighter. 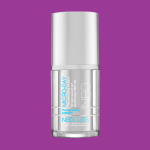 Improve skin while you sleep with this recharging moisturizer. This hydrating evening cream delivers essential nourishment to help revitalize and rejuvenate the appearance of skin through. 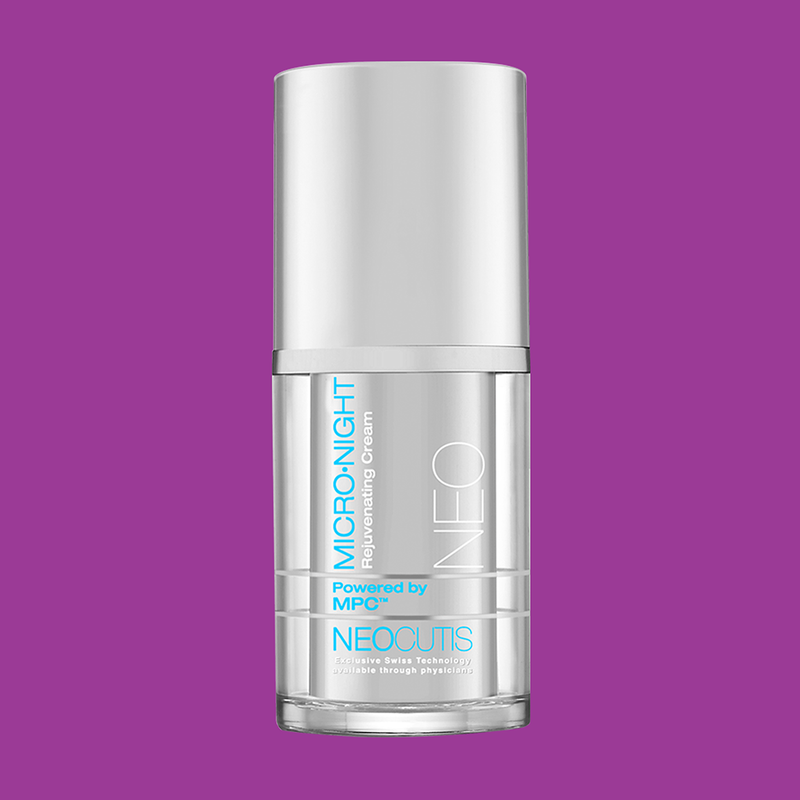 Thanks to a combination of MPC, glycerin and essential moisturizing lipids, regular use provides nightly anti-aging benefits that you’ll be able to see in the morning. This unique formula targets multiple signs of skin aging including fine lines, wrinkles, elasticity and firmness. 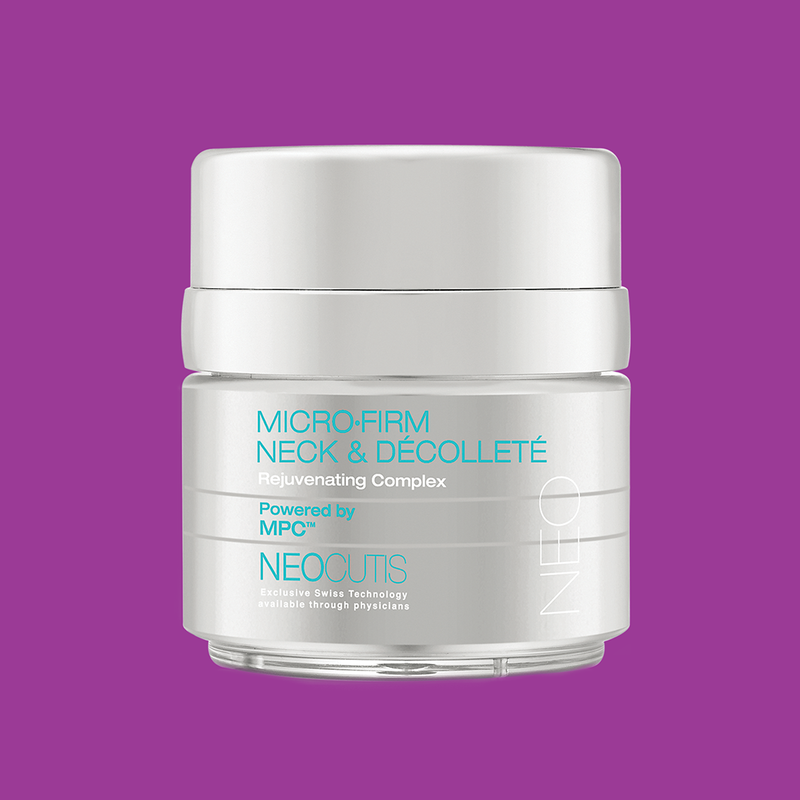 Formulated with a Micro Protein Complex, MPC, and a concentrated blend of active ingredients to address the multiple signs of aging including firmness, elasticity, tone and texture. Regular use supports skin’s natural collagen stimulation for powerful anti-aging intervention.